Did you know, you can track Santa's flight path across the world? 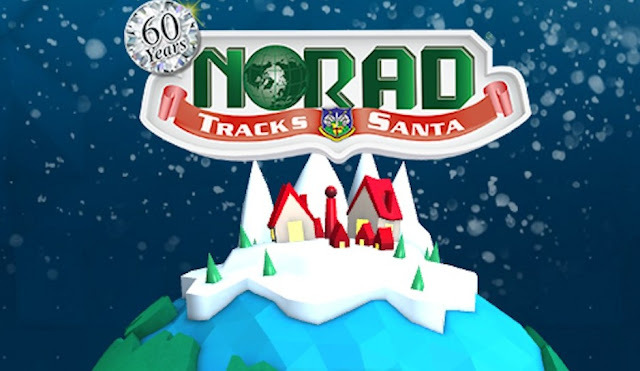 For over sixty years, NORAD, The North American Aerospace Defence Command, has been giving families around the world a super fun way to track Santa's flight path on Christmas. 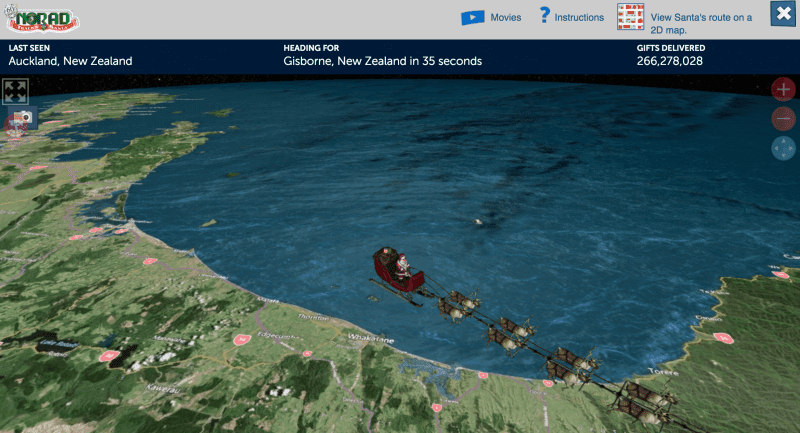 At any given minute, Ollie and I can check where Santa is in the world and where he is going next! It's actually super cool. And a learning experience for all involved. I promise you will see towns and villages you never knew existed! For extra learning fun, look them up! 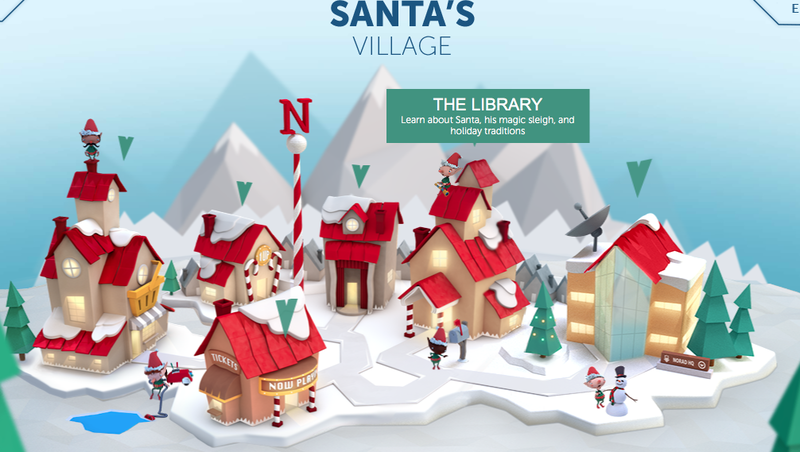 The NORAD website isn't just for tracking Santa, there's also has a bunch of fun interactive things to do, games to play and even 'Santa's Favorite Holiday songs' on the NoradSanta website. This year, for the first time, we are going to track Santa from my phone using the NORADSanta Tracker App. I know, finally something free during the holidays. If you have kids, DO THIS! It's fun and exciting for all. 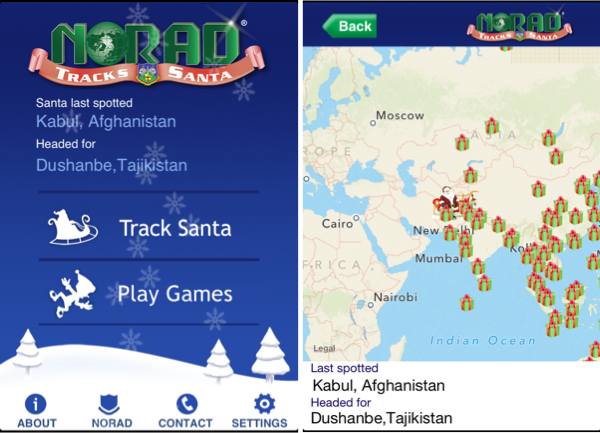 Check out the NORADSanta Tracker Website, here.